A family owned farm that has survived gentrification for over a century. 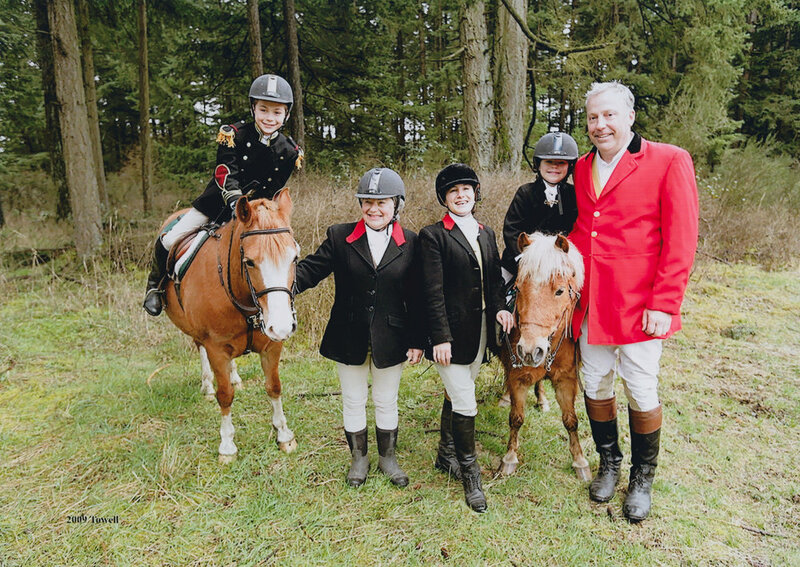 Seattle Farm LLC is the last farm within Seattle City limits, and provides boarding, lessons and leasing for Hunter/Jumper & Equitation riders. Find out about our services, facilities, and the history of our beloved farm. Looking for a place to keep your horse? Interested in riding lessons? Want to learn more?